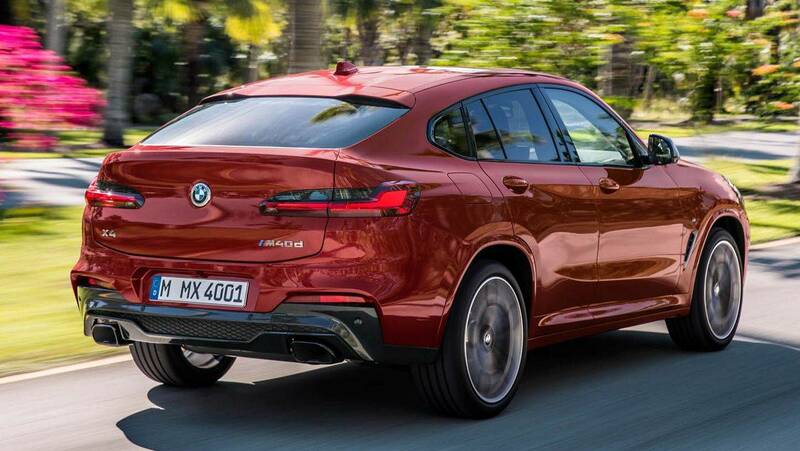 BMW has launched the all-new X4 SUV-Coupe in India, with prices starting at INR 60.60 lakh (ex-showroom, pan India). The model will be available in three variants including the X4 20d M Sport, X4 30d M Sport and the X4 30i M Sport and have been priced at INR 60.60 lakh, 65.90 lakh and 63.50 lakh respectively. 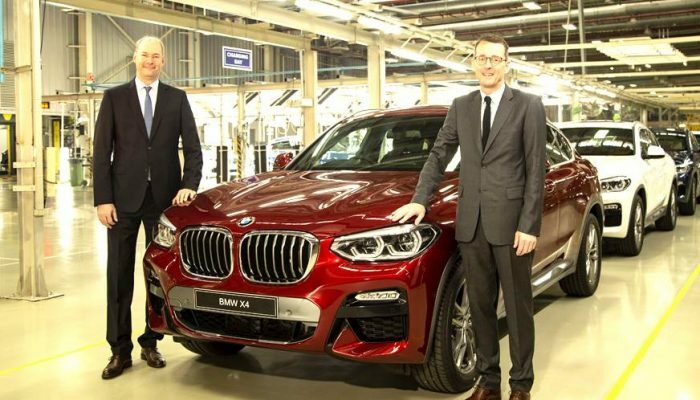 The X4 will be locally assembled and sold as a CKD from the company’s plant in Chennai. Based on the company’s Cluster Architecture (CLAR) platform, the new BMW X4 can be had with three engine options. The X4 20d variant is powered by a 2.0-litre, four-cylinder diesel engine that produces 190 PS of power and 400 Nm of torque while the X4 30d variant is powered by a 3.0-litre, six-cylinder, turbocharged diesel engine that produces 265 PS of power and 620 Nm of torque. The X4 30i is propelled by a 2.0-litre, four-cylinder, turbo petrol engine that produces 252 PS of power and 350 Nm of torque. These engines are mated to an eight-speed automatic transmission with BMW’s xDrive all-wheel-drive system as standard. Feature-wise, the 2019 BMW X4 comes equipped with five drive modes (EcoPro, Comfort, Sport and Sport+), 10.25-inch iDrive touchscreen infotainment system, 16 speaker Harman Kardon music system, panoramic sunroof, Heads-Up Display (HUD), gesture control, wireless charging, powered tail-gate and adaptive suspension. Safety features on the model include six airbags, ABS with EBD, vehicle stability control, traction control, hill descent control, parking assistant and attentiveness assist.